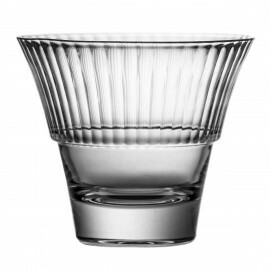 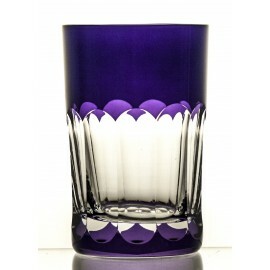 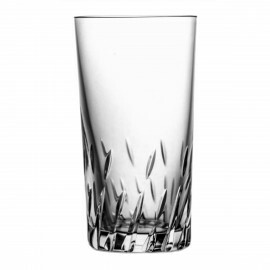 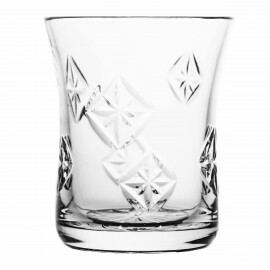 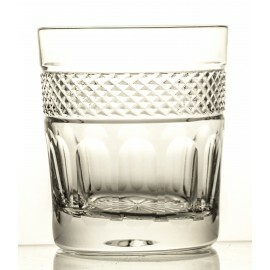 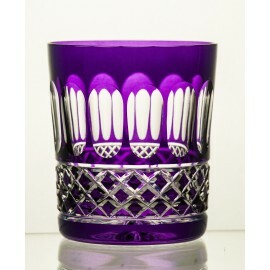 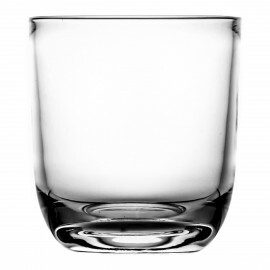 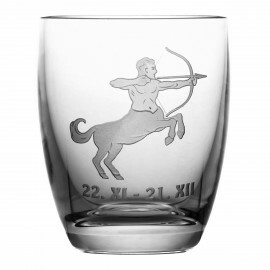 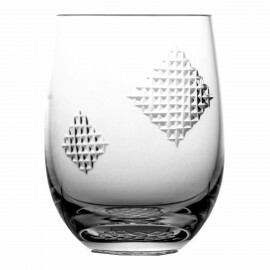 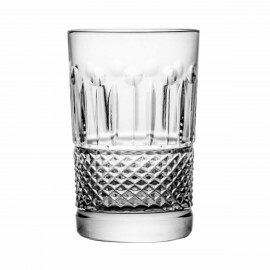 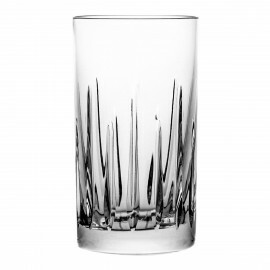 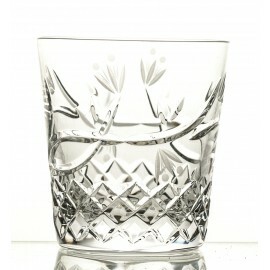 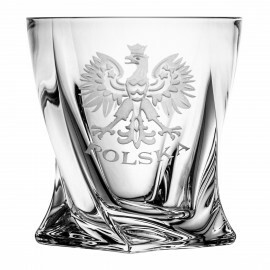 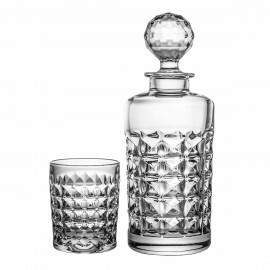 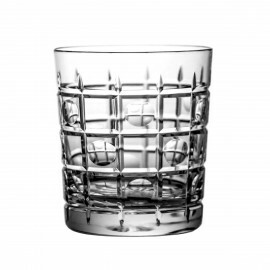 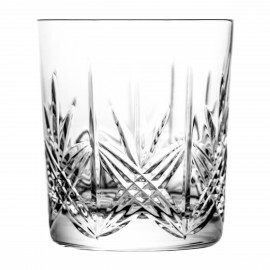 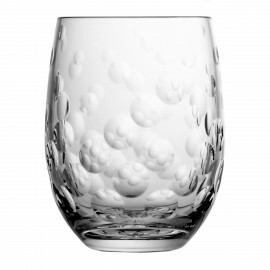 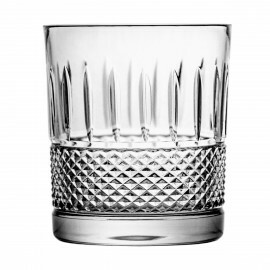 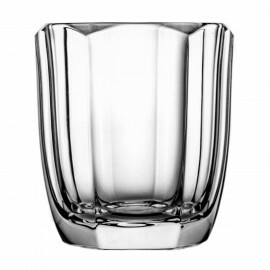 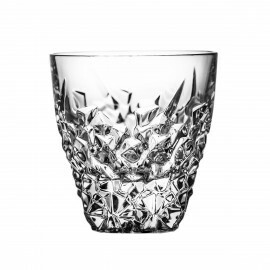 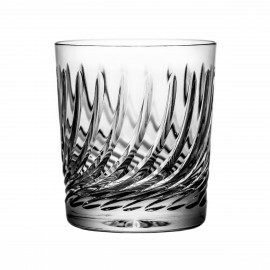 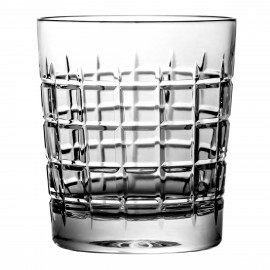 This 6-piece set of glasses is made from high quality 24% lead crystal that produces a sophisticated sparkle. 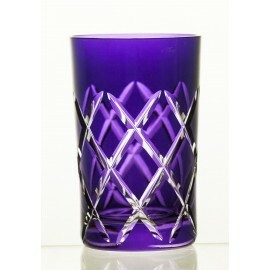 ornament of your table and will be a splendid decoration at every party. 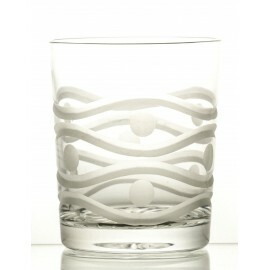 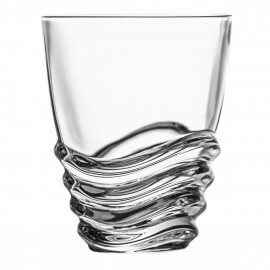 Perfect for serving cold beverages, such as juice or water.